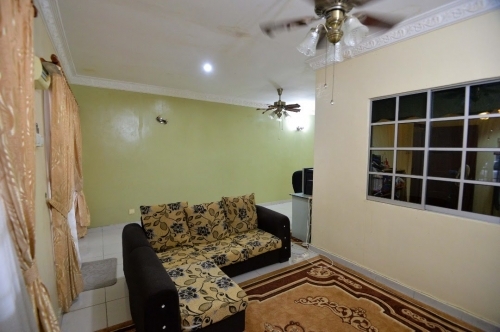 Single Storey House at Cheras Perdana. 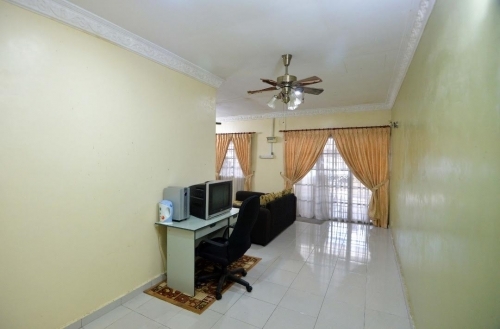 Near to Bdr Tun Hussein Onn, Cheras. 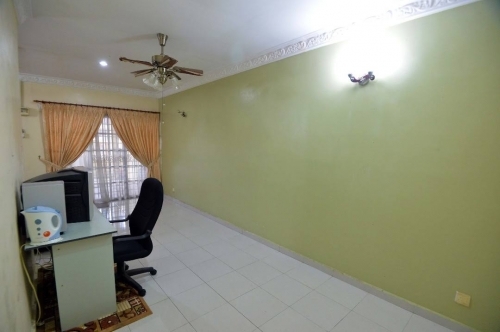 Walking Distance to MRT Station. 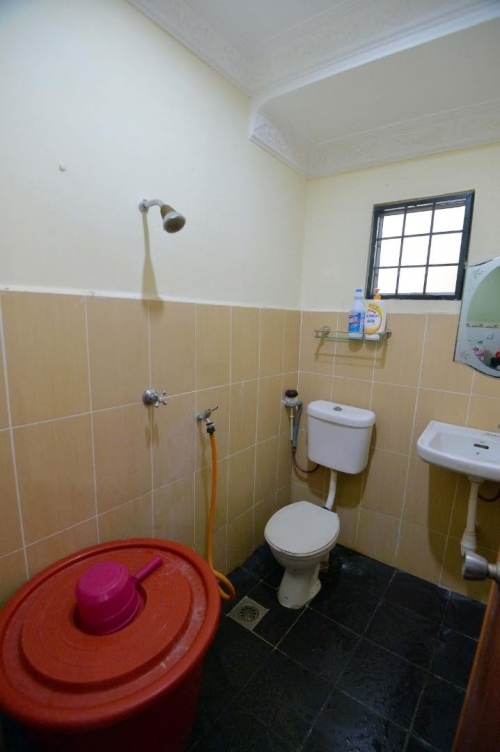 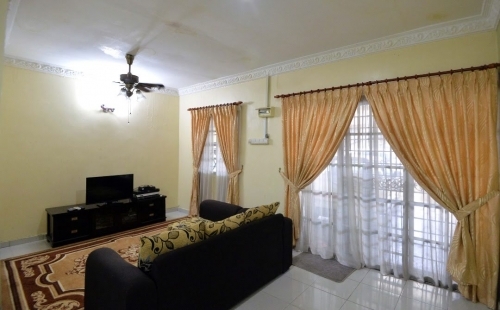 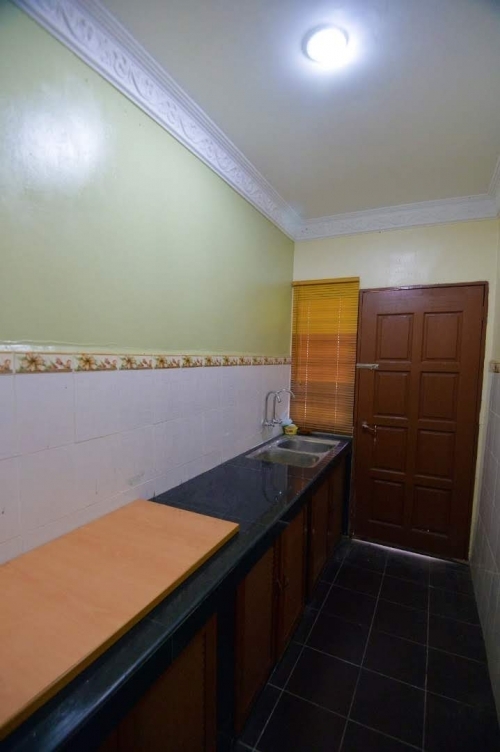 - Walking Distance to SMK Cheras Perdana, Bus Stop and MRT Station. 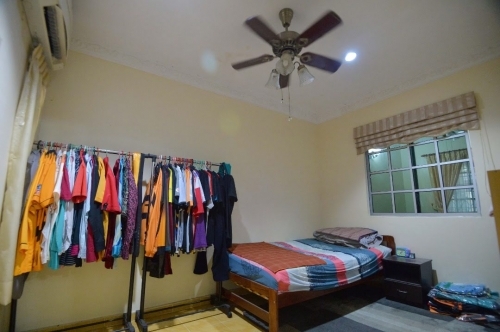 This listing has been viewed 781 times.